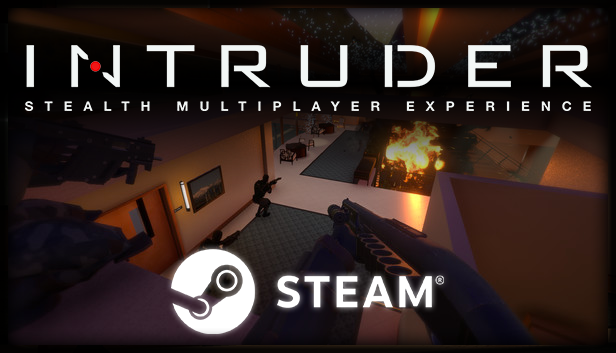 Intruder, the stealth multiplayer experience, is now available on Steam! 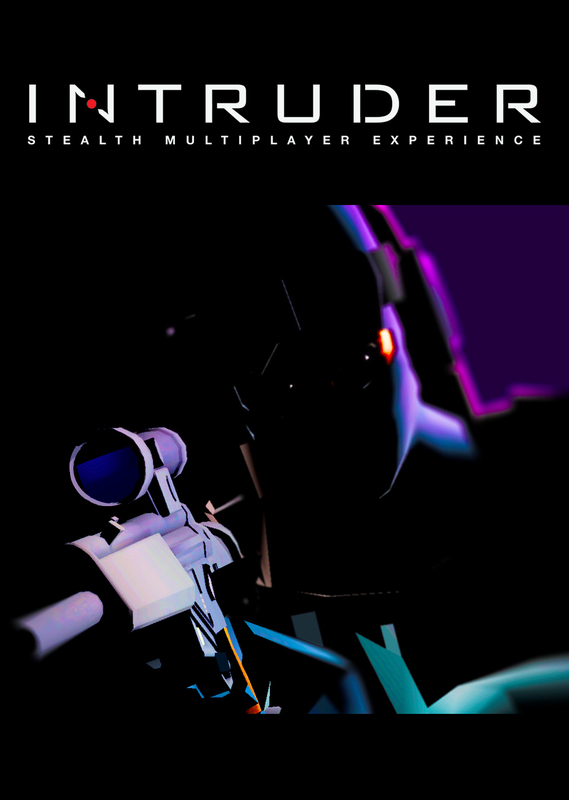 We’ve been hard at work on the game, and you can purchase and play Intruder in Early Access. Actually too much to list here! We hope you join us on our mission to make the world’s best multiplayer stealth game. Launching Intruder on Steam is a BIG STEP for us, and we can’t wait to hear from you about how we can make the game even better. Let us know what you think on Discord, Reddit, and Steam! We really appreciate all of your support helping us bring Intruder to this huge milestone! Can you make it free for limited time? Graphic may not be everybodys taste, but the gameplay is solid. Shame there is no more development. :D You can simply say: Guys, pick the game for 10 dollars. If you are having trouble authenticating, verify your file cache on steam and try again. Should work for the people who were having issues.